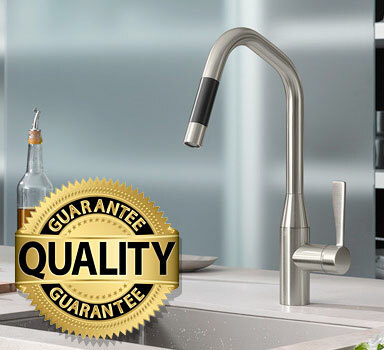 We use the highest quality of hardware to ensure the life of your kitchen. We stand by our product and offer a 10 year guarantee. Also backed by the QBSA 6 year guarantee. 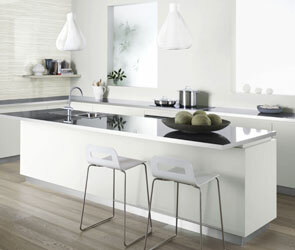 Hammertime Kitchens are also members of HIA offer more security to our customers and ourselves. From start to finish, the hammertime kitchens team will be 110% attentive and make sure the finished product is another one that we can be proud of! 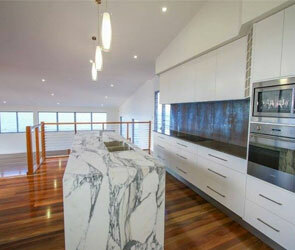 We offer a no obligation, free quote and kitchen design. Hammertime Kitchens operate on a ‘by appointment only’ basis. 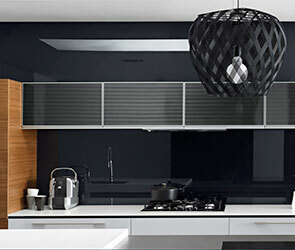 If you would like to make an appointment to discuss your cabinetry requirements please don’t hesitate to call us between 8:30am – 4:30pm Monday to Friday. 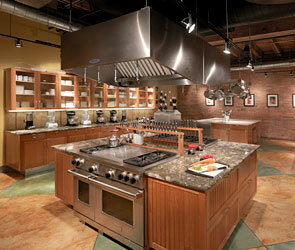 The design process is critically important in bringing your dream kitchen to life. We want our customers to be completley clear on what they are getting and make sure nothing gets missed, it is neccesary to ensure that both the client and cabinet maker are visualising the same thing. 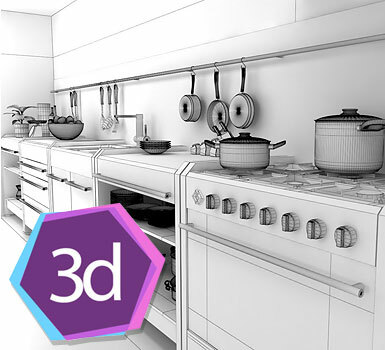 Hammertime Kitchen’s utilises high-end 3D software to translate simple line drawings and ideas into a high resolution 3D images. We offer a payment plan option Certegy Ezi-Pay so you can make a purchase and pay for it over time in convenient fortnightly instalments. One of theb great beneﬁts of Certegy Ezi-Pay payment plan is that you never pay interest on the amount you owe. You will pay an establishment fee between $35 and $90 to set up your account, and this payable over the term of the plan. There is a monthly account keeping fee of $3.50 which will be direct debited whilst your account remains active and a $2.95 payment processing fee that is included with each fortnightly payment. You know exactly how much you will get charged as long as you stick with your payment schedule, best of all there is No Interest Ever! It's easy to apply. You can either apply at a No Interest Ever! retailer as you are making your purchase or you can apply online before you shop. Your application will be assessed by our standard credit approval process. For more information and to apply online please visit www.certedyezipay.com.au or speak to one of the Hammertime staff, who will be happy to help.